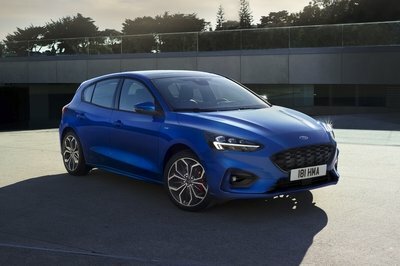 Ford just unveiled the fourth-generation Focus in London, and it’s pretty obvious that we have a new exciting hatchback underway. 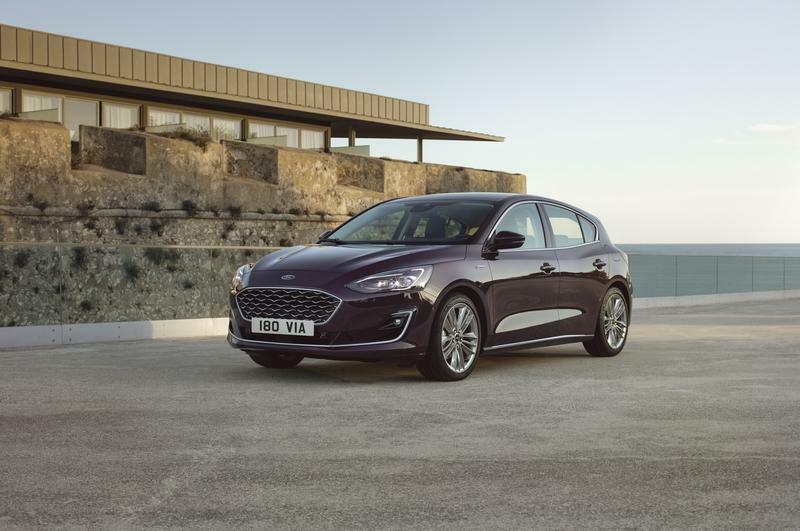 Sportier than ever before on the outside and equipped with better features on the inside, it’s powered by four drivetrains in Europe, including both gasoline and diesel options. And, just like the smaller Ka+ and Fiesta, it gained a crossover-inspired Active version. 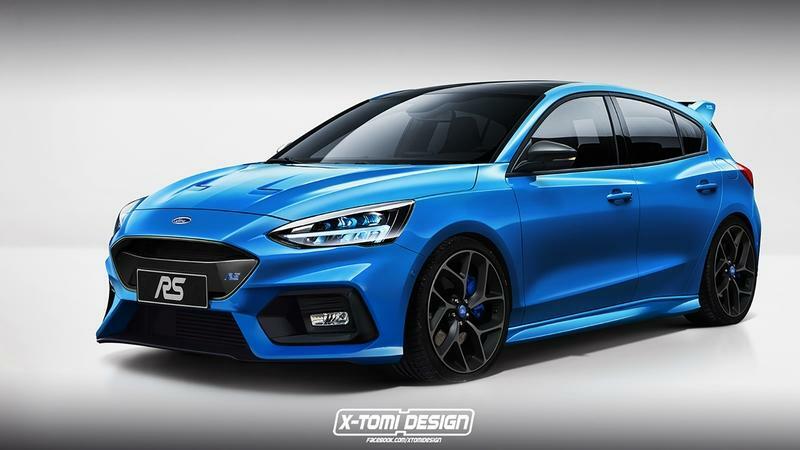 Having seen the new Focus, I can’t help but wonder how the ST and RS versions will look like. A couple of new renderings from X-Tomi Design provide the answer. 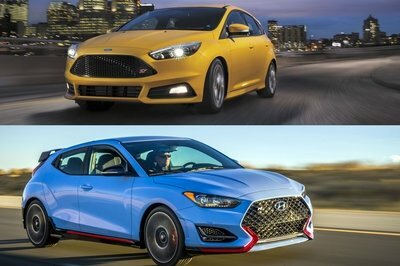 The ST will get a new honeycomb mesh for the grille and black trim, while the side vents in the front bumper will become larger. 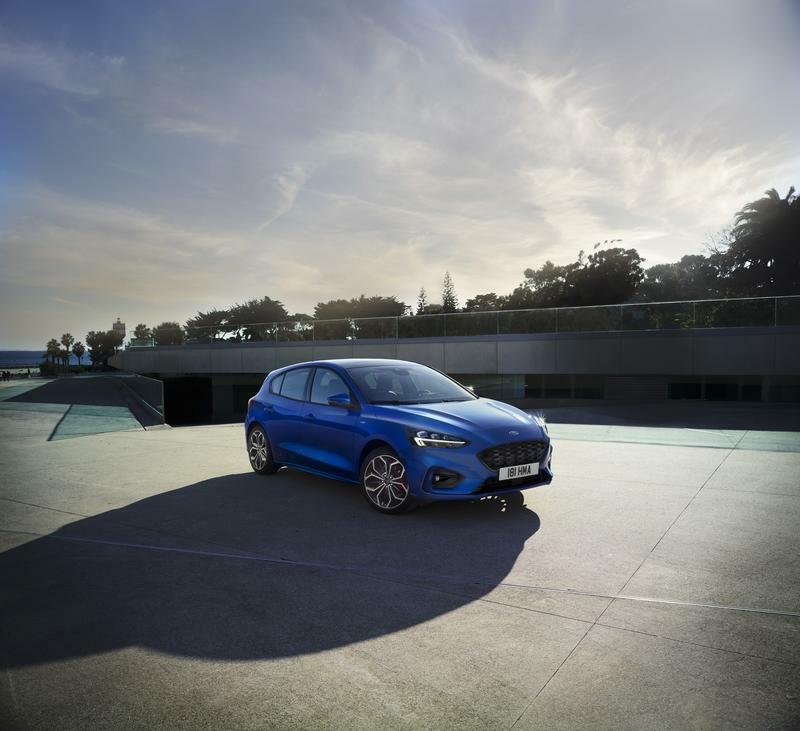 Just like the outgoing model, the new ST will take things up a notch in the looks department by means of sportier bumpers and exclusive trim. The ST will get a new honeycomb mesh for the grille and black trim, while the side vents in the front bumper will become larger. Ford will also add small winglets for improved aerodynamics and a reshaped splitter at the bottom. The generic lower grille with chrome surround will be ditched in favor of a honeycomb mesh for a more aggressive look. The LED headlamps with the hockey stick daytime running lights will come standard. Onto the side, changes will be kept to a minimum and will only include sportier side skirts, black window trim, and bespoke, lighter wheels. 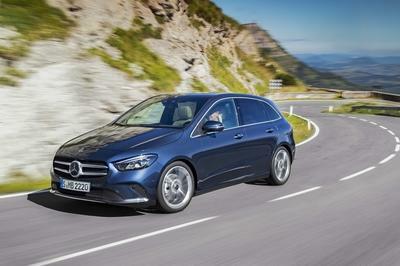 The bigger brake calipers and the lower ride height will add to the hatchback’s more aggressive stance. The rear bumper will also be revised, likely to include a diffuser-like element and a couple of thin side vents. A larger tailgate spoiler is also in the books. 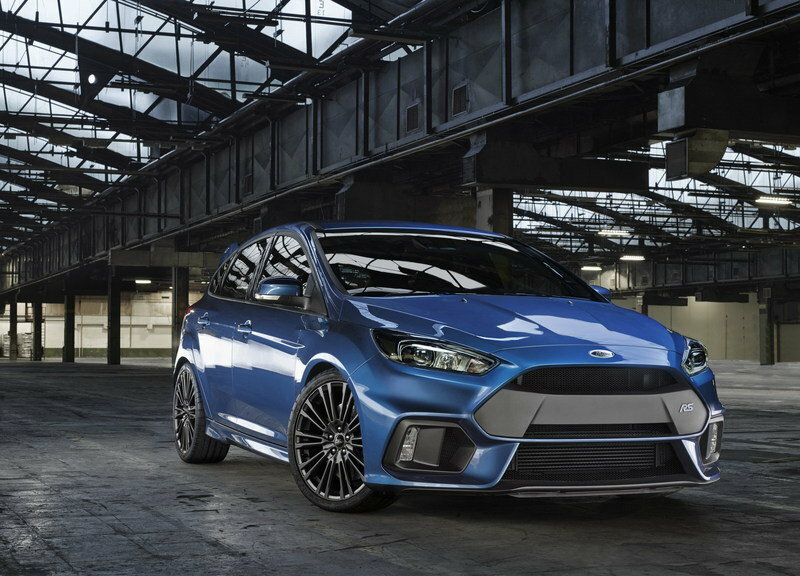 The RS model will be significantly more aggressive and will get far more changes to the front fascia. 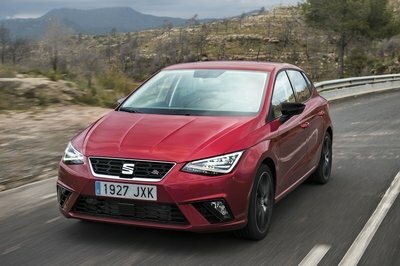 The RS model will be significantly more aggressive and will get far more changes to the front fascia. Unlike the ST, the RS will also sport a vented hood for enhanced cooling. The mesh in the grille will be removed, and a black-painted element will cover much of the trapezoidal hole. The upper section will remain hollow for a motorsport-style look. The side vents will grow significantly, while the round foglamps will be replaced by rectangular units. The lower grille will be larger and feature an open design, with the lower section of the bumper removed to make way for a race-inspired splitter. The profile will remain similar to the ST for the most part. It will get new wheels though, as well as black-painted mirror caps. A carbon-fiber option for these is likely, and Ford could even add a carbon roof too. The rear will get a more menacing stance with a big diffuser between the quad exhaust pipe layout, while the tailgate spoiler will give the hatchback a WRC-inspired look. A couple of bespoke color options are also on the table. 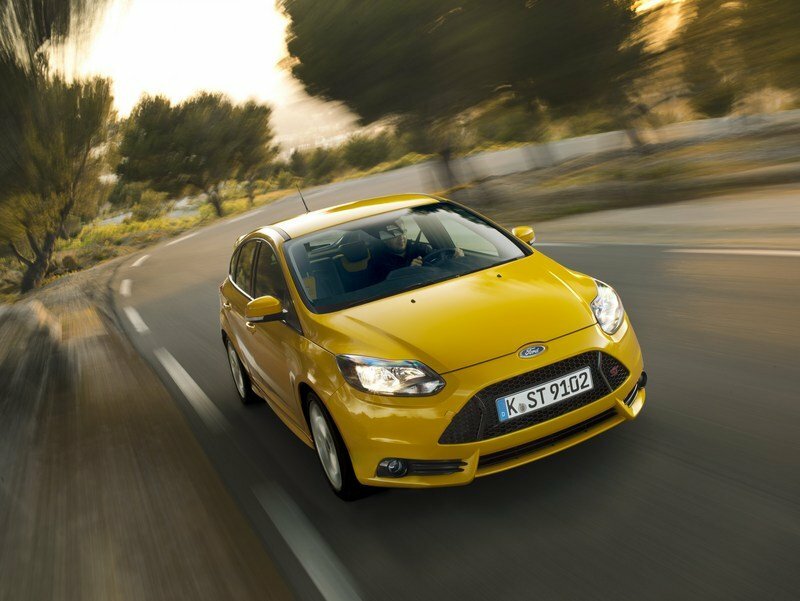 While looks are important, it’s the engines that set the ST and RS models apart from the regular Focus. Changes are the ST will continue to use the turbocharged, 2.0-liter, four-cylinder from the previous model, but the upgraded internals will increase output beyond the outgoing car’s 252-horsepower and 270-pound-foot rating. My bet is on at least 270 horsepower and a 0-to-60 mph sprint of under 5.5 seconds. 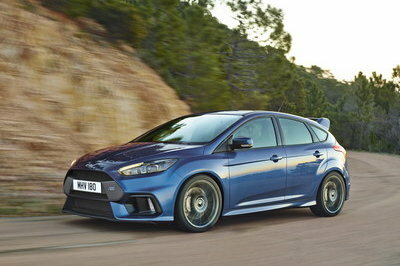 But while the ST will carry over with turbo power, the RS might get the extra oomph from a hybrid system. Yes, it might sound a bit ludicrous given the nameplate’s history, but word has it that Ford wants to pair the Mustang-sourced, 2.3-liter EcoBoost engine with a new 48-volt mild hybrid system. 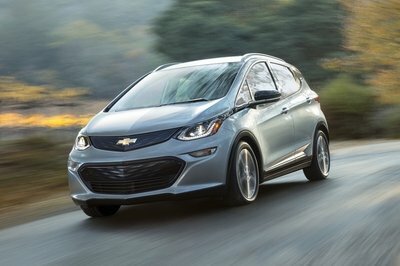 The four-banger will probably deliver the same 350 horsepower and 350 pound-feet of torque, while the mild hybrid and the energy recovery system will add some 50 horsepower to take the total output to at least 400. 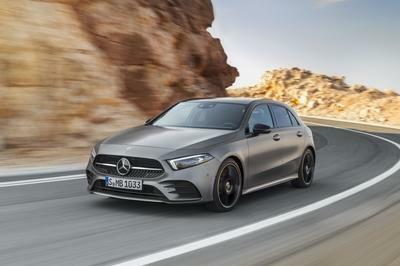 Add in the fact that the torque figure will likely break the 400 pound-feet barrier and the next-gen RS could be insanely quick with a 0-to-60 mph sprint of less than 4 seconds. Pretty awesome, right?